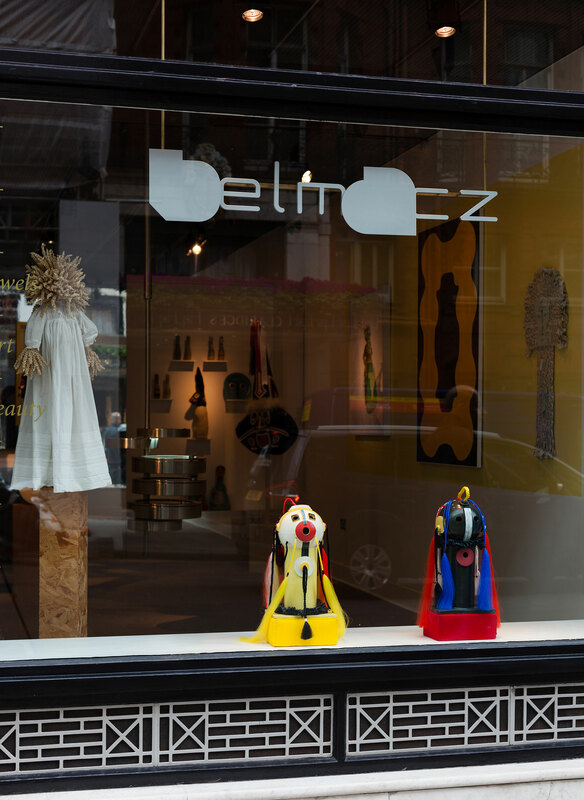 The exhibition marks the beginning of spring in the Belmacz art calendar. 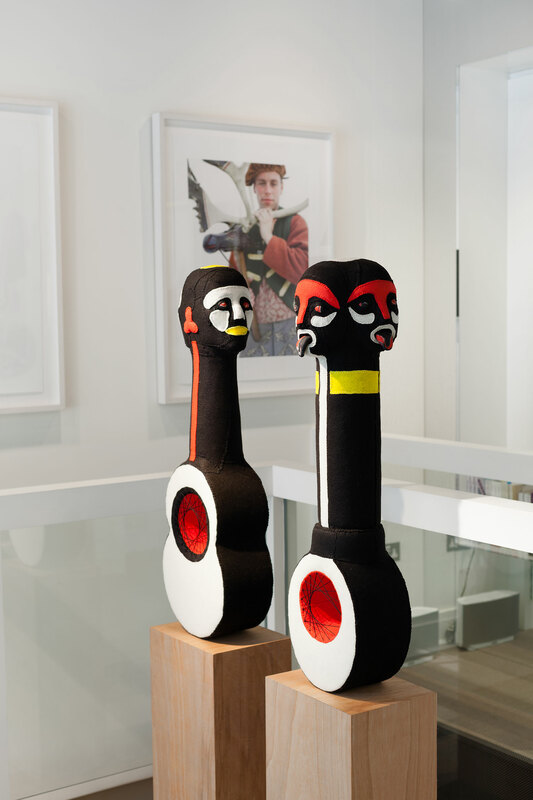 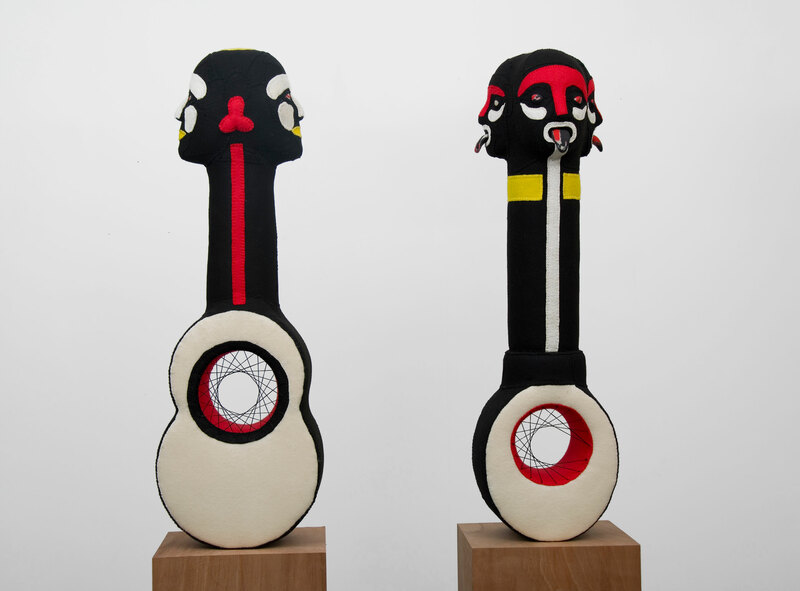 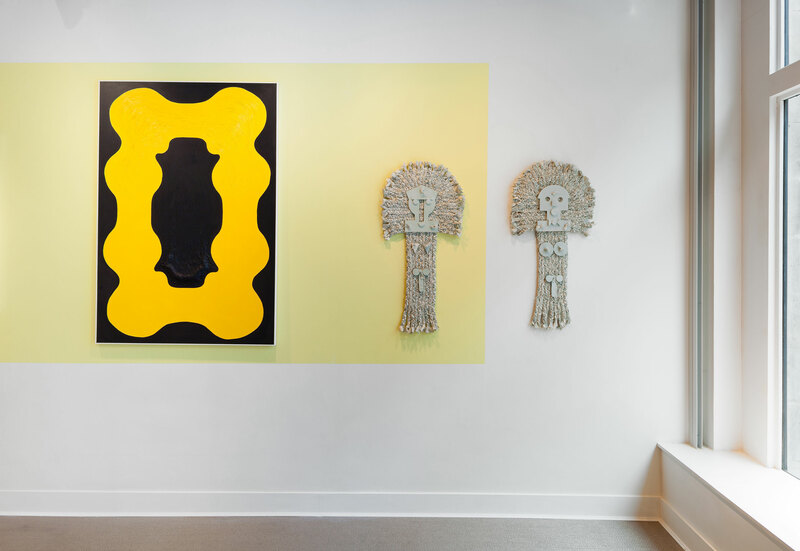 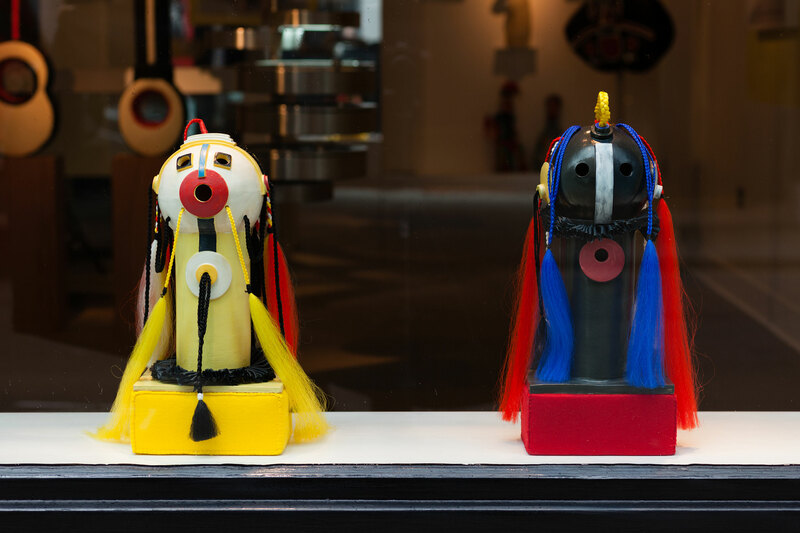 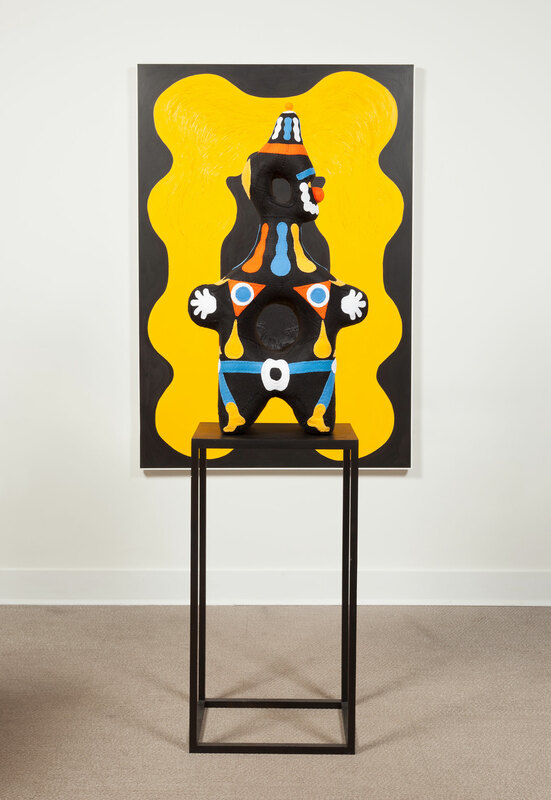 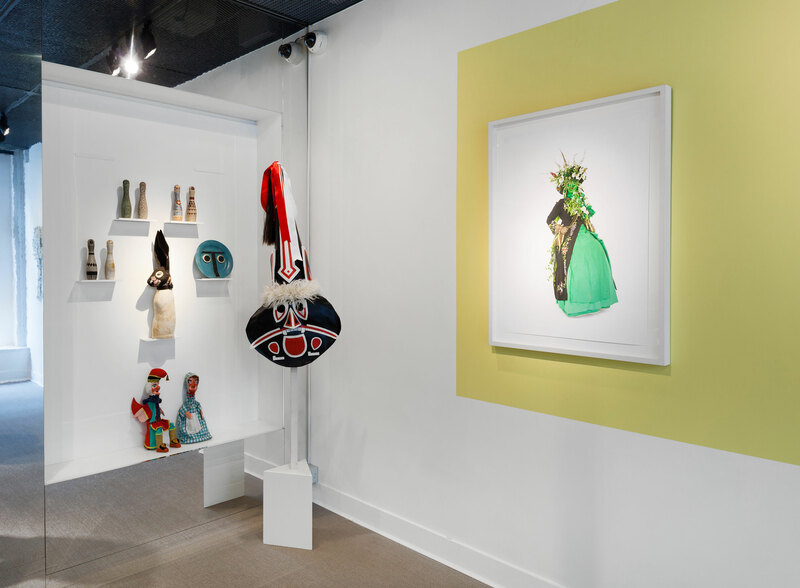 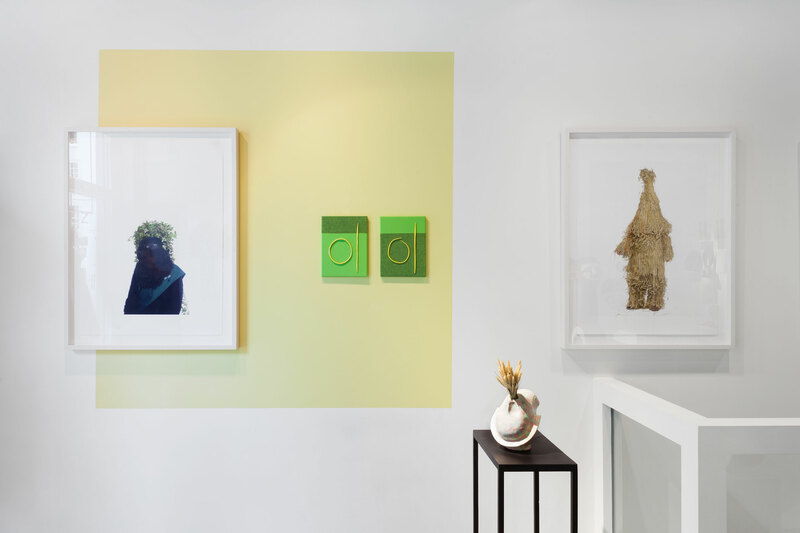 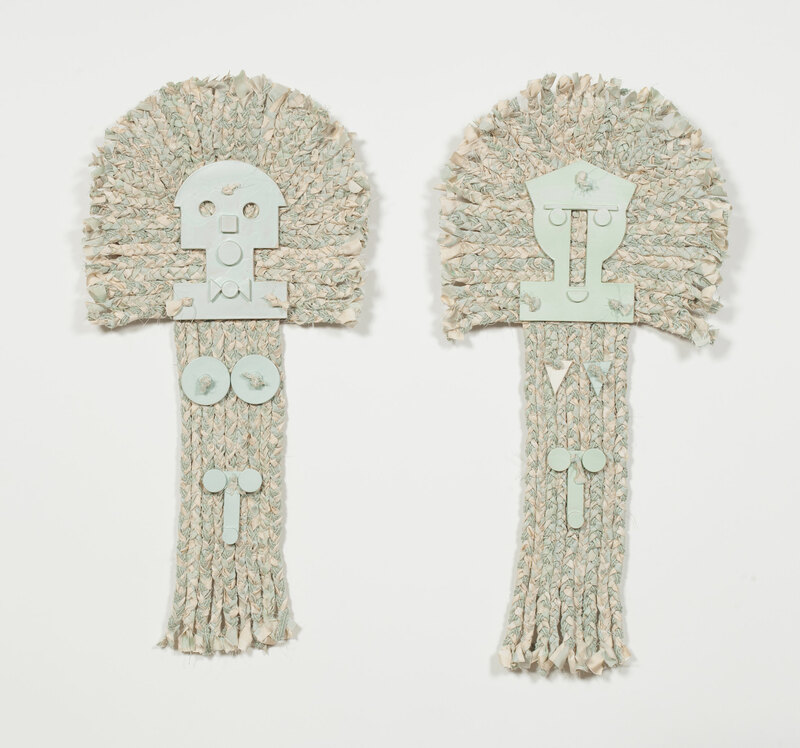 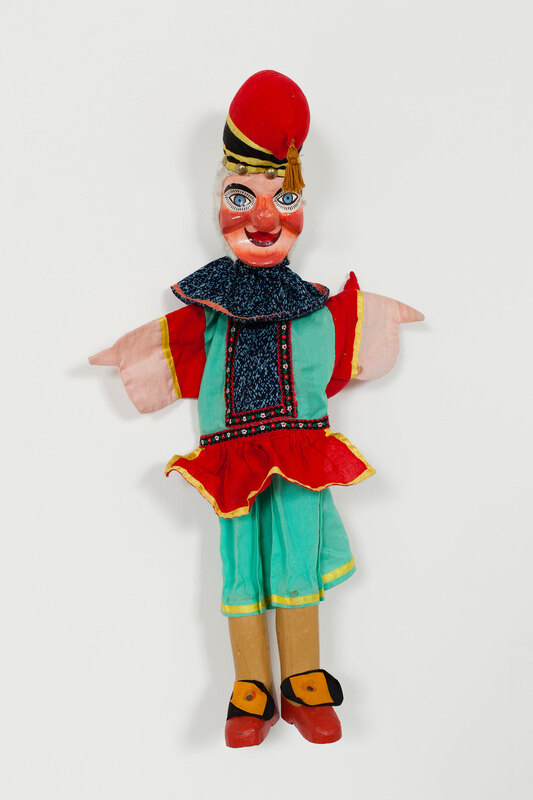 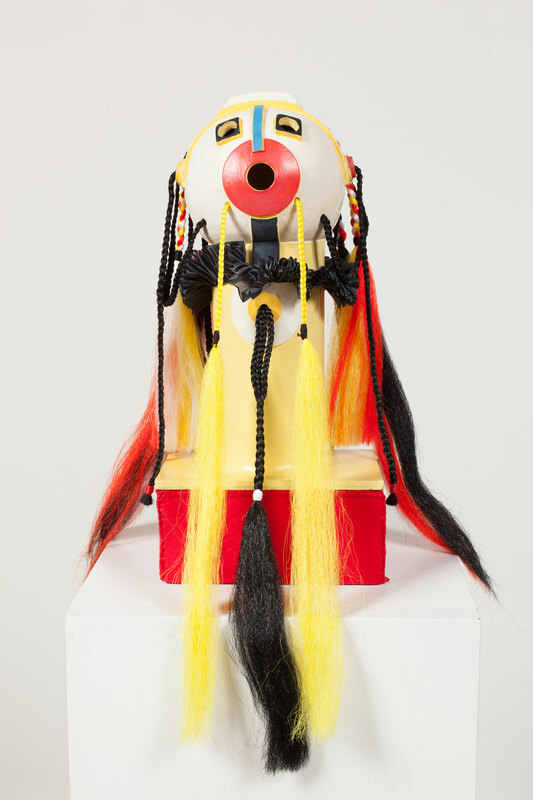 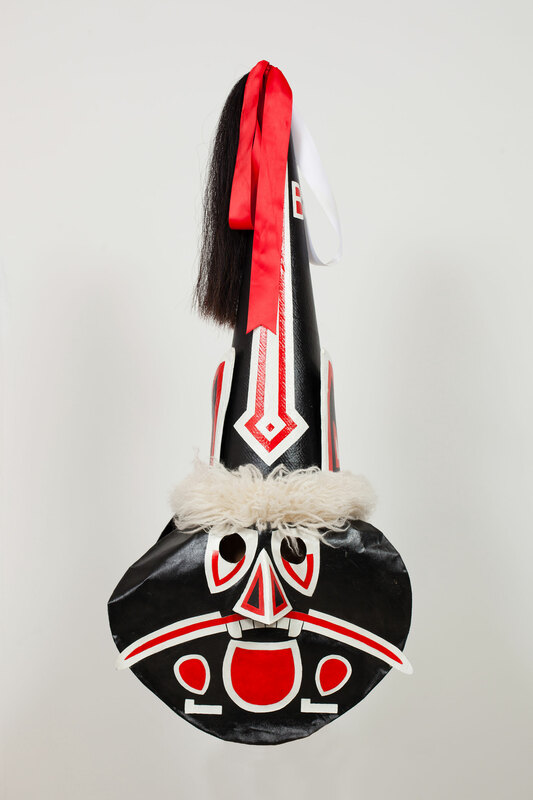 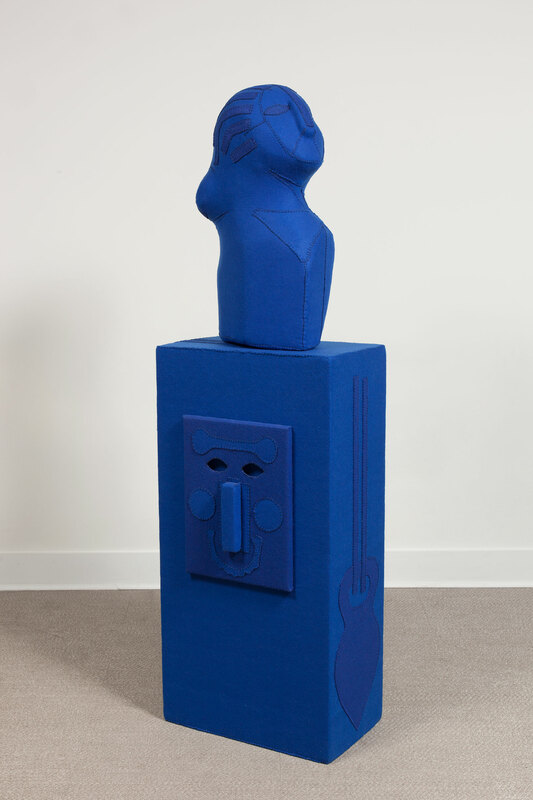 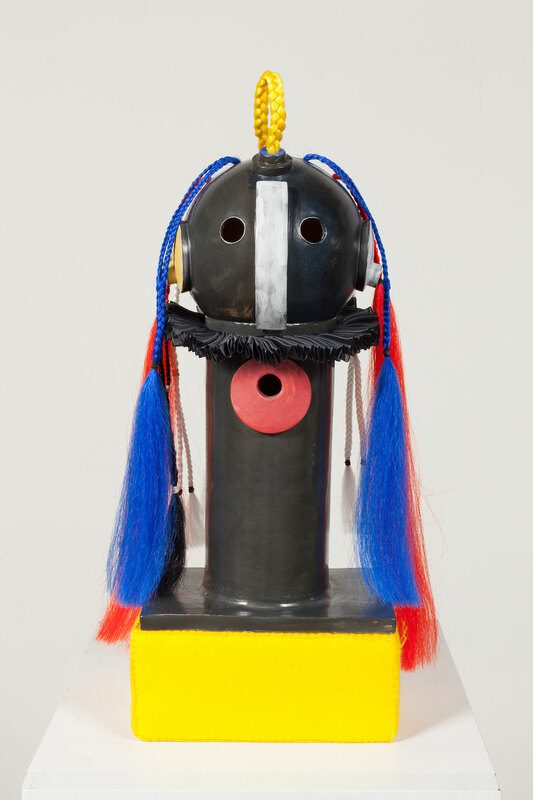 Curated by Simon Costin, works by artist Jonathan Baldock are juxtaposed with artefacts from The Museum of British Folklore’scollection and photographs from Henry Bourne’s British Folklore portraits project. 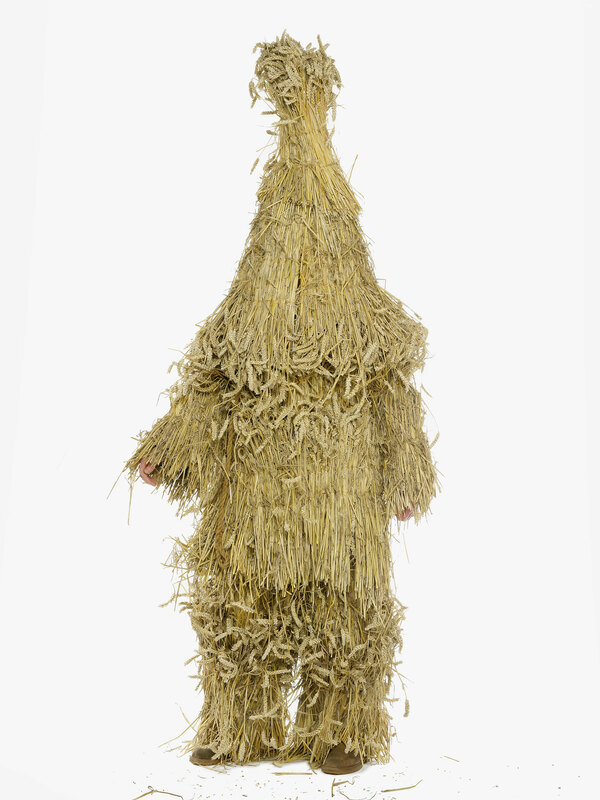 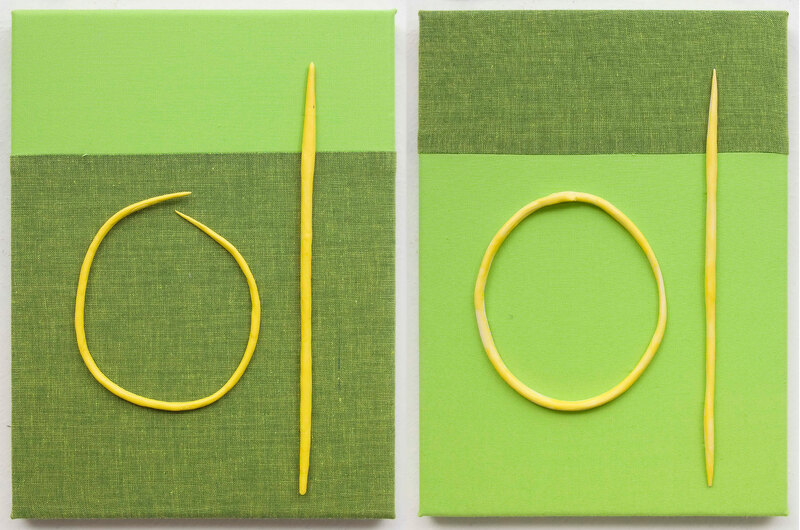 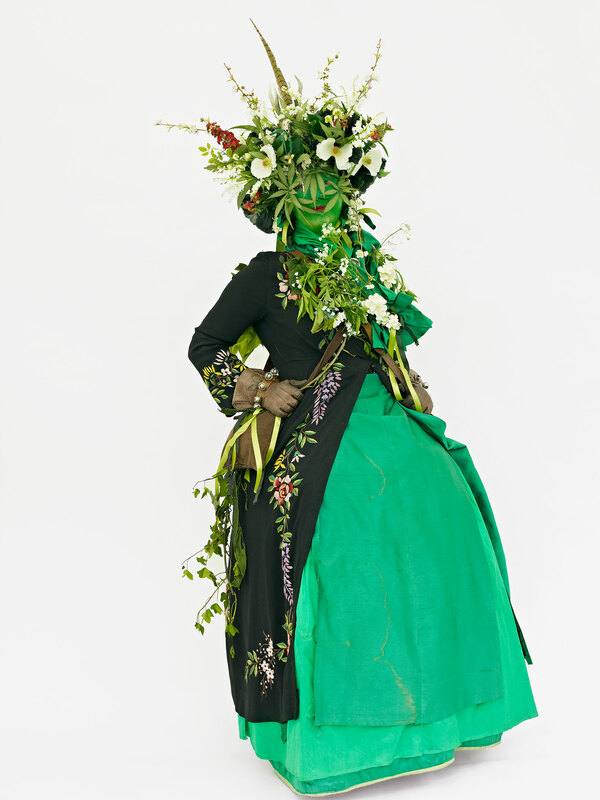 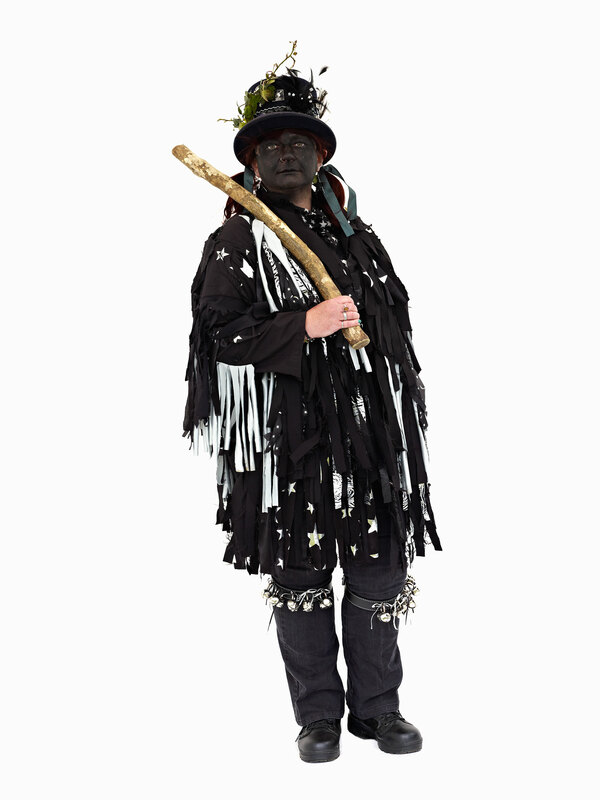 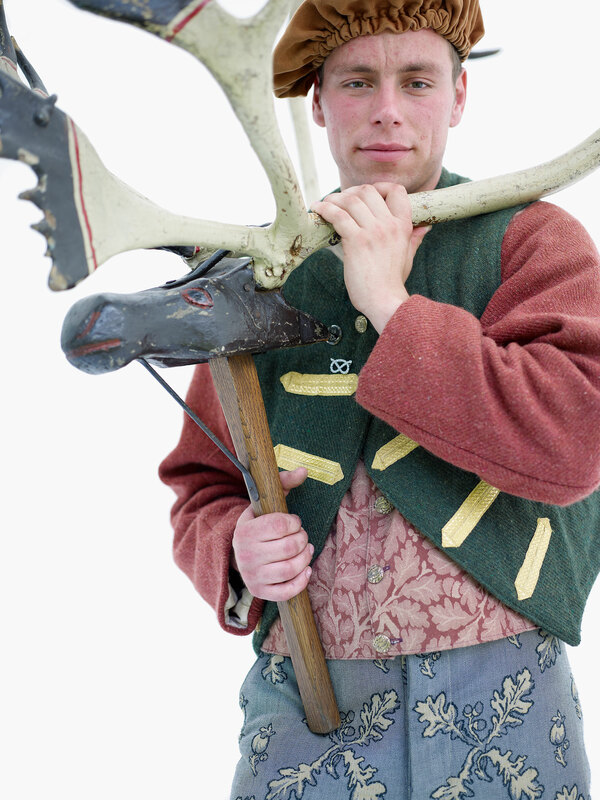 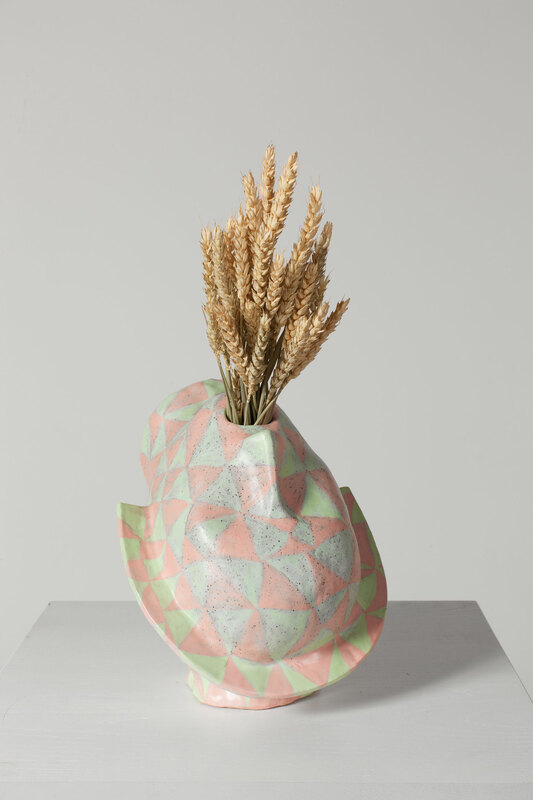 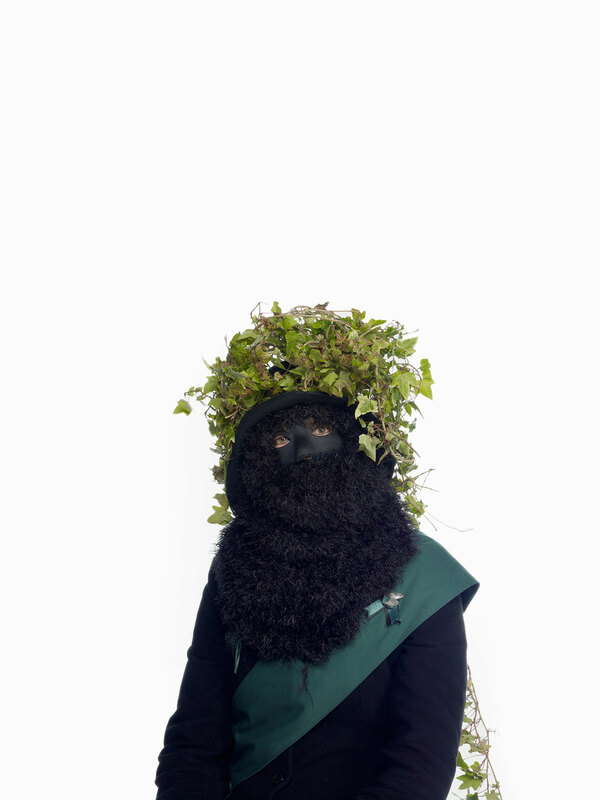 Joining contemporary art with historical pieces, Simon Costin explores the traditions and customs of folklore, which are used to mark seasonal changes in the United Kingdom. 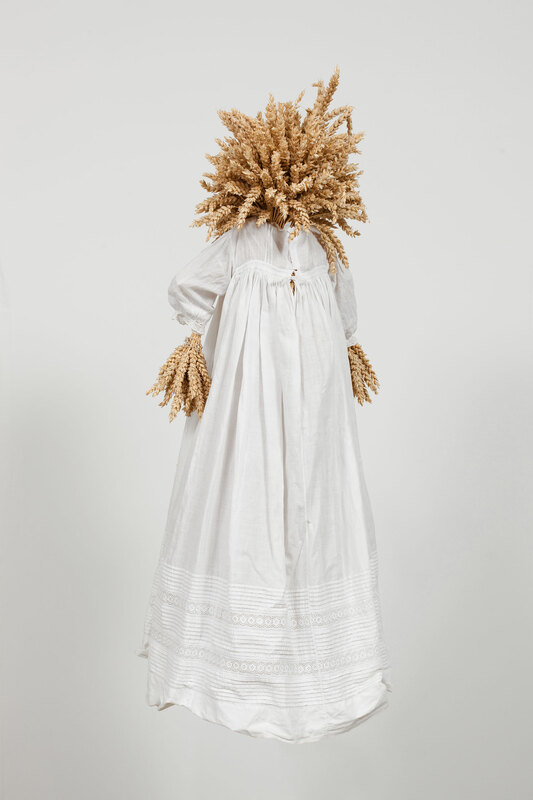 Steeped in folklore and tradition, the exhibition makes for an enlightening insight into the act of celebration and ritual throughout the ages.